Sign up for FamZoo with this link before December 31, using the code HOLIDAY17, for an extra free month! It is the rare parent that doesn’t hope their kids grow up to be smart money managers. We don’t want our children to face the stress of enormous debt or the pressure of living paycheck to paycheck. But what is the best way to get them there? How do we teach our kids about money in a digital age, when a piggy bank just isn’t going to cut it? Luckily, there’s an app for that. 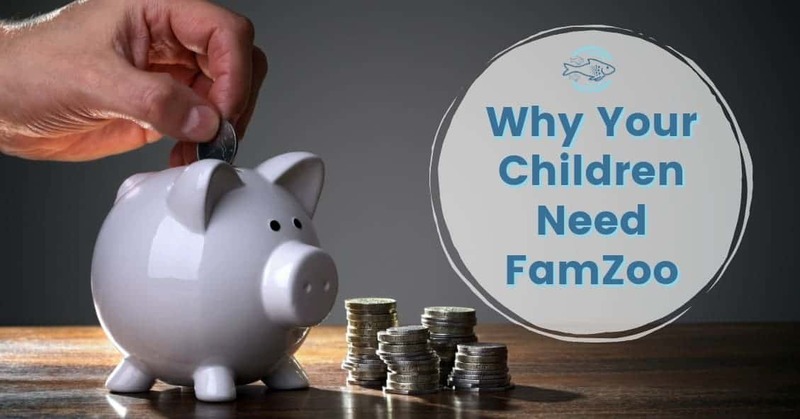 Let me introduce you to my favorite money management app that your children need, FamZoo! 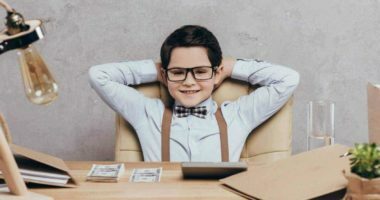 In my opinion, the only way to raise financially smart kids is to let them have as many real experiences with money as possible, starting as early as possible. They have to be able to make mistakes when the stakes are low. They have to learn how to value money in the digital world (that those numbers on their screen are real). 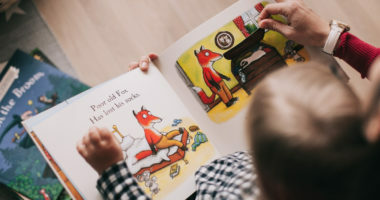 And they have to learn good habits early, so when their cash flow increases or their employer asks if they want to put a portion of their paycheck into a 401(k), they aren’t a deer in headlights. Instead, their reactions are smart and automatic. 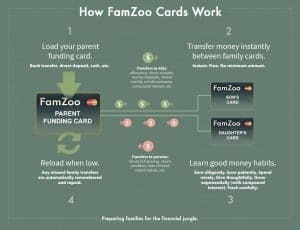 In this post, I’ll cover how FamZoo works and explain why I think the system is so much better at teaching these necessary money skills than cash or normal debit cards. So, let’s get started. Why is FamZoo a better choice than a debit card? Cost: Two-month free trial period | $5.99 per month on a monthly basis down to $2.50 per month for a 2-year subscription Cost is per family, including up to 4 prepaid cards. FamZoo is a virtual family bank that helps parents teach their kids strong money habits. It works by turning parents into bankers, not just ATMs, and treating kids like banking customers. What I love about FamZoo is that it allows kids to experience an online banking environment from a young age. For better or worse, by the time our kids are adults paper money will likely be a thing of the past. The longer they have to practice managing money they can’t see and hold, the better. 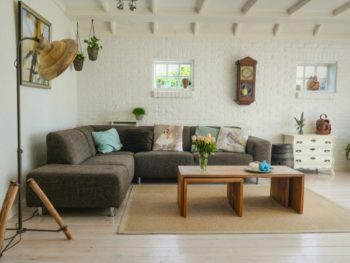 The service has been around for over ten years and was initially created by founder, Bill Dwight, to help him and his wife manage the allowance of their five kids. 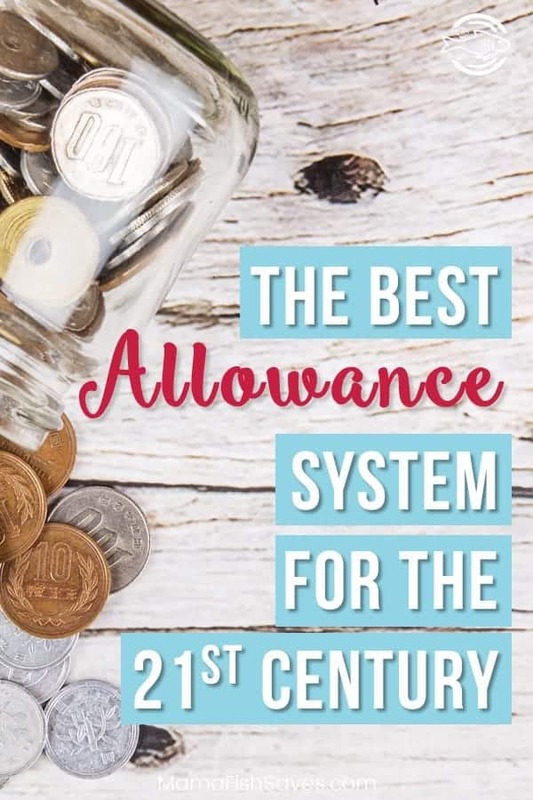 He wanted a system that removed the worry of having cash on allowance day, ended the constant questions about how much money each child had, and had flexibility for him to add more complex money skills as his kids got older. The system generates a Bank of Mom (or Dad) with sub-accounts for each child. 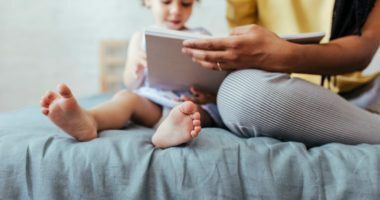 The parent can pay allowance into the kids’ accounts, require automatic withholding for saving or giving, set up interest payments to incentivize savings, levy charges for bad behavior or money mismanagement, or reimburse expenses for their kids. Each child gets a log in which allows them to see only their own accounts, and split their money between major uses like spending, saving, investing and giving. There are two types of FamZoo accounts: IOU accounts and prepaid card accounts. An IOU account simply keeps track of the money you owe each child but are holding elsewhere. These accounts are great for younger children because it creates an easy way to check how much money they have available, especially when they get the “gimmies” in the middle of Target! If your child wants to buy something, you pay for it or give them cash and debit it from their account. These accounts offer a lot of flexibility but still assume that the parent is holding the cash. In contrast, a prepaid card account gives kids real, hands-on experience with money management by allowing them to spend their money directly with a prepaid card that acts like a debit card. 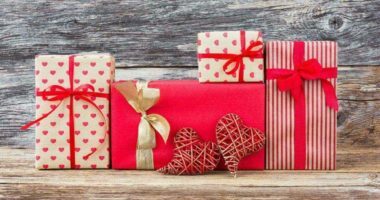 In these accounts, a parent card is issued as the main card for the account that the parent can fund from their checking account, via cash, or by direct deposit. Then the parent distributes money from their card to the kids’ cards. The kids can then use their cards to actively budget and spend their own money. Explanation on FamZoo cards from FamZoo website. Allows your child to split their money into spending, saving, investing and charity accounts to practice core budgeting skills. 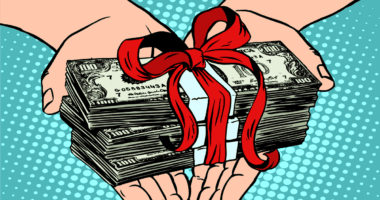 Incentivize savings by paying interest on money allocated to savings. Charts in the child’s account show the impact of interest. Set up parent match for saving or investing. Reimbursements. This is one of my favorite features of the pre-paid cards for older kids. Send your driving-age child to the grocery store. They can use their FamZoo card, then hit a button to request to be reimbursed. You can approve, partially approve, or deny requests right from your phone! No inactivity fees, overage charges, purchase fees, or ATM fees (if you use their network of ATMs). It can take 2-3 days to load the parent prepaid card without fees. If you run out of money on the parent card and need to transfer money to a child’s card immediately, you could be stuck paying load fees. That said, FamZoo will keep track of any payments missed to your kids while your card was empty and automatically repay them upon reload. The service costs a subscription fee, which some families may not want to pay if they only plan to use the app as an allowance manager. 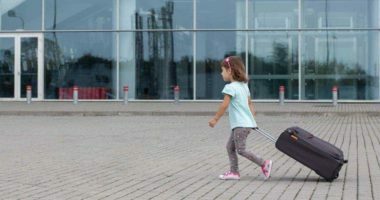 One of the biggest pushbacks on FamZoo is why you would pay for its service when you could buy your child a prepaid card at Walmart or help them open a checking account with a debit card for free. 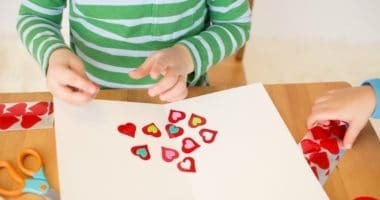 But the fee isn’t about giving your kids access to a card; it’s about teaching them the lifelong skill of money management and creating a trusting family environment that is open about money. You may be able to do that with a prepaid or debit card, but you’ll have to work a lot harder. Here are my top four reasons I think you should use FamZoo over a debit card. Kids make mistakes. It’s part of the process. They try to spend more than they have on their account, they lose their card or accidentally run it through the wash. This will happen regardless of the system you use. 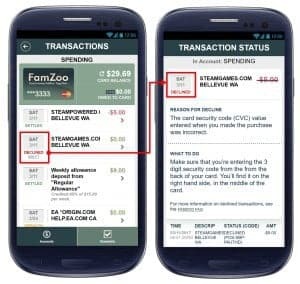 The difference is, with a FamZoo card when a charge gets declined, the parent can immediately get a text and make the mistake a teachable moment. The parent can comment back to their child on the app or wait until they are face to face to have a broader discussion. With a debit card from a free youth checking account, your child gets hit with an overage charge that may equal two weeks of his allowance. One overage and you’ve almost paid for a full year of FamZoo! Some people argue that these real-world fees benefit kids by making the pain of a mistake real. If this is your belief, you’re still thinking like an adult. Children are programmed to value the present significantly more than the future. Meaning, even if they have to pay a fee, they may think that’s fine if in the moment it allows them to walk away with whatever they wanted to purchase. 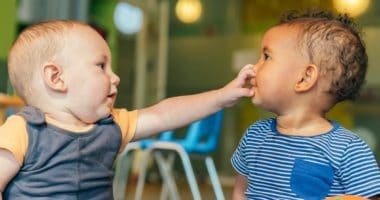 It will hurt later, but they won’t necessarily connect the dots on how to change their behavior next time. Alternatively, a FamZoo card stops kids at the point of purchase with a denied charge and makes them think about the money they have available. They may be frustrated or embarrassed, but they will be frustrated at the register. With the FamZoo setup, the next time that child wants to spend money they will be more likely to think about the money they have available before they step up to the register. Hopefully, they will have learned that they won’t be able to get what they want if the money isn’t there. FamZoo shows users an explanation when a card denial occurs and how to correct the error. The FamZoo system, both with prepaid cards and IOU accounts, encourages kids to bucket their money into spending, saving, and giving accounts. When they open their app to check how much money they have, they can easily see what is available for each category. There is an easy to read bar chart showing them their available funds and a pie chart of allowance by category under their allowance section. It doesn’t require any updating or third party apps. In FamZoo, one child can have multiple accounts so your 15-year-old daughter could have a spending account tied to a prepaid card and IOU accounts for saving and giving. You could decide as a family what allocations you want to set for those buckets and have her allowance automatically distribute that way. That way, the only money available on her prepaid card is the money she has designated as spending. With a debit card, you could absolutely sign your child up for a budgeting account like Mint. You could help them set up a teen budget and teach them how to maintain it. You could open a separate savings account and set up direct deposit from your accounts directly into their various accounts. While this may be beneficial, this system adds hurdles for you and your teen. With a debit card system, he or she has to more carefully manage their budget through Mint and keep an eye on multiple accounts. You have to set up transfers for each of your kids into various accounts for each child. You then have to be able to sign into each of your children’s budget accounts to make sure they are staying within the bounds of your family rules. For better or worse, you probably aren’t going to do that on a regular basis because even reading that process was confusing. As adults trying to save for our own goals, we all know that the less friction the better when it comes to maintaining strong money habits. I like FamZoo because it means one app, not four. Teaching kids to save isn’t easy. I mentioned above how their brains value today so much more than tomorrow. 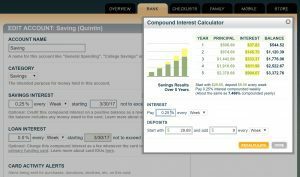 Getting them to understand the power of compound interest when the only accounts available to them offer 0.05% interest rates is borderline impossible. 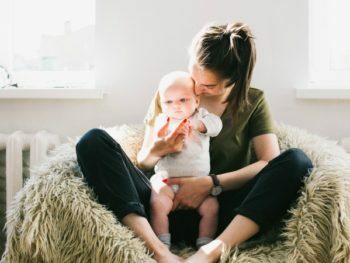 So, common parenting dogma is to incentivize saving by offering a parent-paid higher rate of interest that more mimics the long-term returns of an investment product. 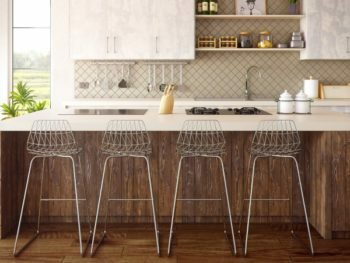 Offer 5% interest paid monthly or a 25% parent match to savings. 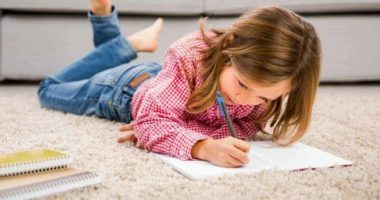 These systems are fantastic and make your child practice saving in a way where they feel the benefit. However, with a debit card, it falls to the parent to actually calculate that interest on a regular basis and pay it out. It may only take 5 minutes a month, but it is 5 more minutes you spend facilitating teaching your kids instead of actually teaching your kids. Plus, if you start the process and then stop a month or two in, you lose the message. Your child may turn around and say “I should have just spent that money when I wanted that skateboard! It’s been there for a year and it is exactly the same!” Not ideal. Alternatively, with FamZoo, you can set the rules for your family bank. You set the interest rate or the savings match and the app takes care of the rest. This not only reduces your workload but also makes your child’s FamZoo account feel more like a real bank. I don’t remember the last time I had to call Vanguard to remind them a dividend was due! FamZoo has an easy to use interface for parents to set interest payments for their child’s accounts. This is a controversial point, but also possibly one of the most important to me. 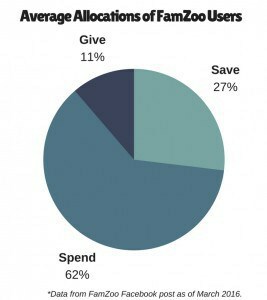 Some parents hear about FamZoo and think the concept is great, but that their 17, 18, 19 year old won’t need it because they will want more privacy and autonomy with their expenses. And if you don’t start FamZoo until they are 16, that may be true. (Though, if they really want to hide an expense from you, Venmo and ATMs are at their fingertips.) But I think starting early on a family money system gets kids used to being open and honest with their expenses. It prepares them to be great spouses who know how to talk about money instead of ignoring it. Talking about money is hard. 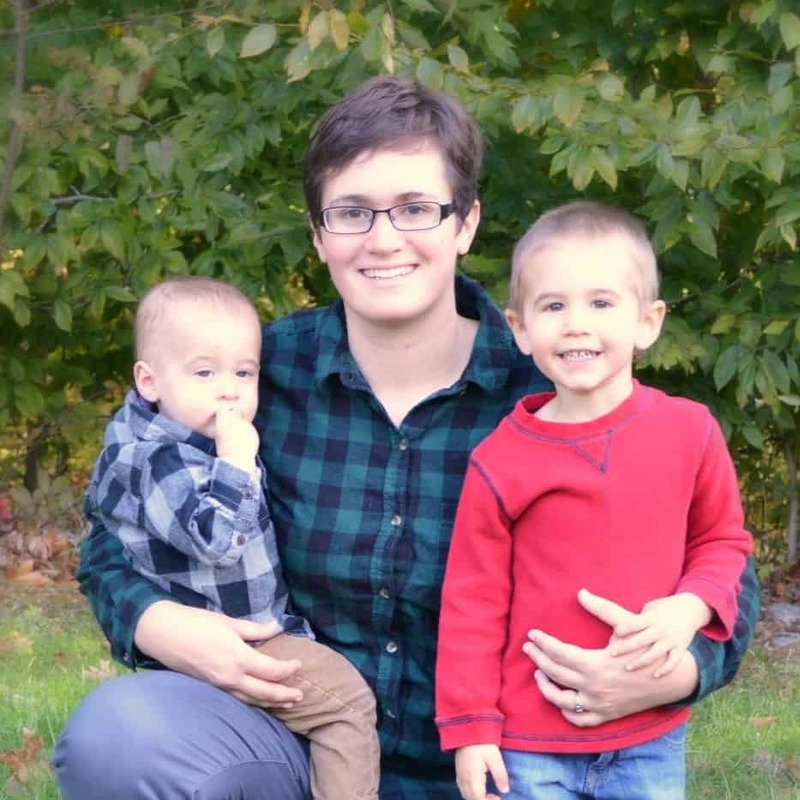 Learning how to manage money as a family is even harder. Family members have different goals, money personalities, and desires. One of the most compelling aspects of FamZoo is the ability to make money a part of your kids everyday life at every age. Debit cards are great, but they won’t put teachable moments front and center for your kids. That text you get from FamZoo when your 10-year-old washes your car for $5 or the alert that your 15-year-old has a charge denied for insufficient funds lets you know when your kids need your praise or money advice. It makes finances a normal part of the conversation instead of fodder for semi-annual lectures. For less than the cost of one guitar lesson for your kids, you can give them a year of financial education with FamZoo. You can make your expectations of them clear, have oversight on their spending and saving, and be a consistent and powerful money mentor. Establish your family bank today and sign up for a free trial of FamZoo! Do you have a system for teaching your kids about money? Have you used apps like FamZoo? Let me know your experiences! The app is a great way to combat the “money grows on trees” belief! I hope it helps you out 🙂 Let me know how it goes with your husband’s card, haha! This is a really interesting app, and something to really think about. 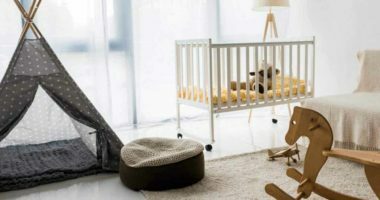 My children are really small right now so we aren’t to this point yet, but I am glad to know that there are options like these available so we have more things to consider when the time comes! Thanks for putting this together! It is great that you’re thinking about options when they are still small! Hope you find the perfect solution for your family when your kids are older. 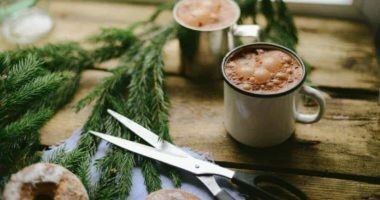 Thank you so much for writing this post! I have heard about FamZoo before and I was interested in giving it a try with our children. But, I hadn’t taken the plunge yet. In your opinion, what age is a good age to start using the prepaid cards that go along with FamZoo at? Our oldest is 8 and part of me wondered if 8 was still too young for the prepaid cards. Glad the post helped give you a nudge! I think 8 is a great age to start with a prepaid card. At that age have a solid understanding of the digital world. Plus, it is hard for them to spend too much on the card because they are always with an adult at that age. If you’re nervous about it, you could create 2 accounts for your 8 year old (multiple accounts are encouraged in FamZoo) and keep the majority of their money in an IOU account. With only $15-20 on their card, they can’t do much damage if they are with a friend’s parent or something. And if they have saved for a bigger item, with an instant click on the parent app you can transfer more to their card and debit their IOU account. This is a really great program! I agree it is really important to teach kids about money at a young age. I will have to look into this when my oldest is a little bit older. Thanks for such a detailed post! So glad you enjoyed it Danielle! 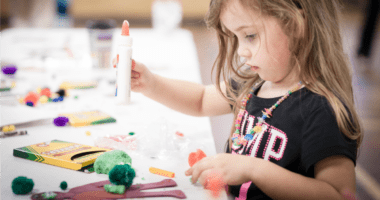 Definitely check it out as your kids get older and if you are interested in teaching your little ones about money, check out my free ebook on what your preschoolers should know. It has some fun printables to help make money part of their day-to-day life! In an age where kids are all used to having a smartphone when they grow up, this could definitely be a great way to teach them the importance of savings. 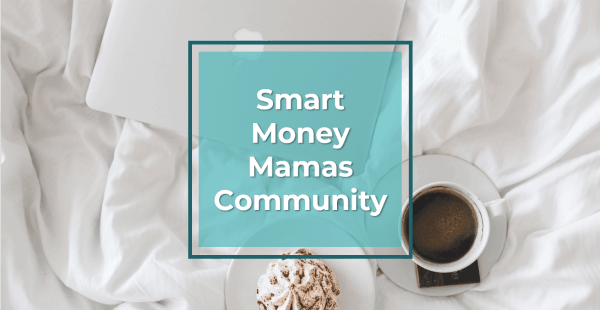 I especially like the monthly interest rate and parent match feature, i feel that these are the best ways for them to learn of the importance of growing your money. Totally agree – we have to embrace where are kids are coming from if we want to effectively teach them. I think the monthly interest feature is amazing! I always liked the idea of doing it, but it seemed pretty cumbersome to keep track of. This makes it easy! I signed up for FamZoo right after I read this, as I have been looking for something like this that is automatic and simple. I love it so far. Before, I would never remember to get cash and my allowance system would always flop. Now, I have an automatic transfer from my bank account every month to my card and it transfers money to each of my 3 kids weekly, putting some in spending, saving and tithing. I keep the cards in my wallet all the time, so when they’ve asked if they can buy something, it’s simple. My kids are 9, 6 and 3 and my 3-year old doesn’t totally get it, but she asks if she has enough money for some toy and I can tell her yes or no after checking the balance. Also, I want to teach my kids that cards are money too, just like cash so that they don’t get in trouble with credit cards later in life. I think it’s super important for this generation that will see less and less cash transactions.